The Work Station Screen in a flexible privacy screen panel system designed to quickly and easily create a low-cost, professional-looking office workstation. Setting up cubicles or testing areas has never been easier with this room divider solution! The high-quality privacy screens are available in one, two, and three panel configurations, allowing for quick accomodation to almost any space. Each panel is 70” tall and 33” wide, and has a 24’ acrylic top panel for light passage and visibility. 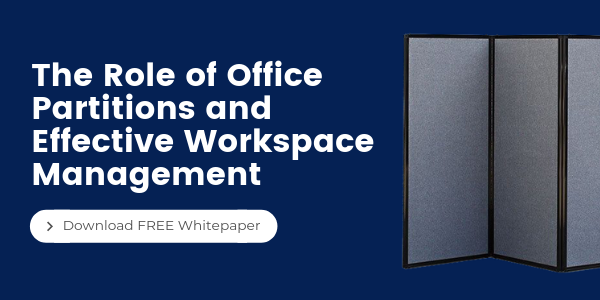 This portable partition system can be used to create and organize private working areas, be used as a free standing partition to separate desks, or simply to enhance and enclose an existing workstation. Each of the three styles (one, two, or three panel units) are self-supported, with no additional hardware required, so no need to attach to a wall or support between desks. The fabric covered panels are available in 18 colors. The flexibility of this system allows you to mix and match various configurations to meet your specific need.